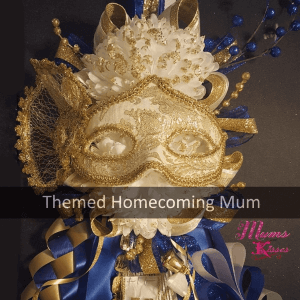 Double Homecoming Garters by Mums and Kisses. 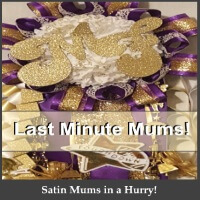 These are pretty popular mums for the guys. 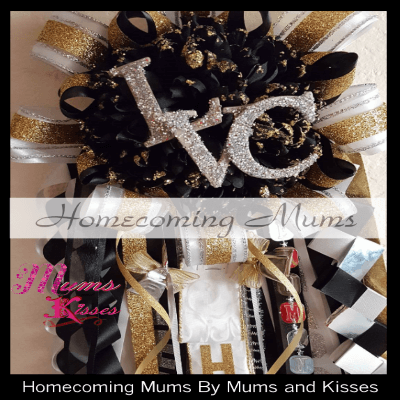 Highly customizable and have all the wow factor as all of our homecoming mums. Need help? Let us know. 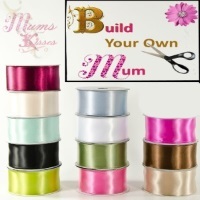 GIve us a call 817-518-9000 or chat live via our live chat with one of our Mum Helpers!